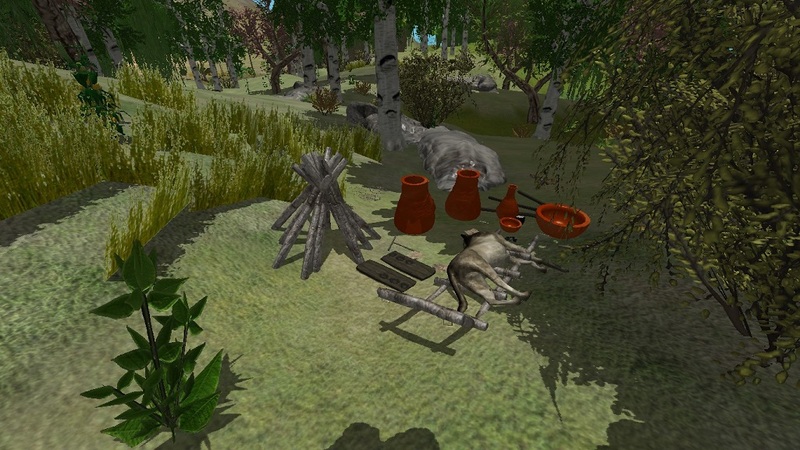 Vantage is a prehistoric simulation MMO I have been working on for many years, and I now have it at a point where I am inviting people to try it out. The objective to Vantage: Stay alive! 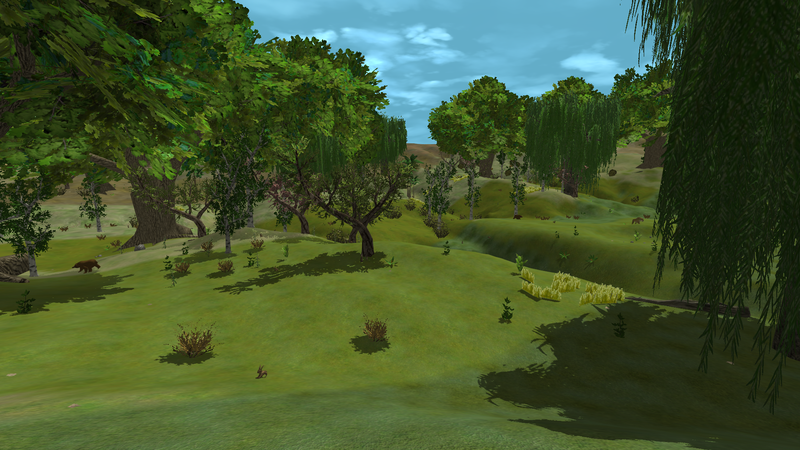 Explore, craft create, hunt, plant crops, and much more! 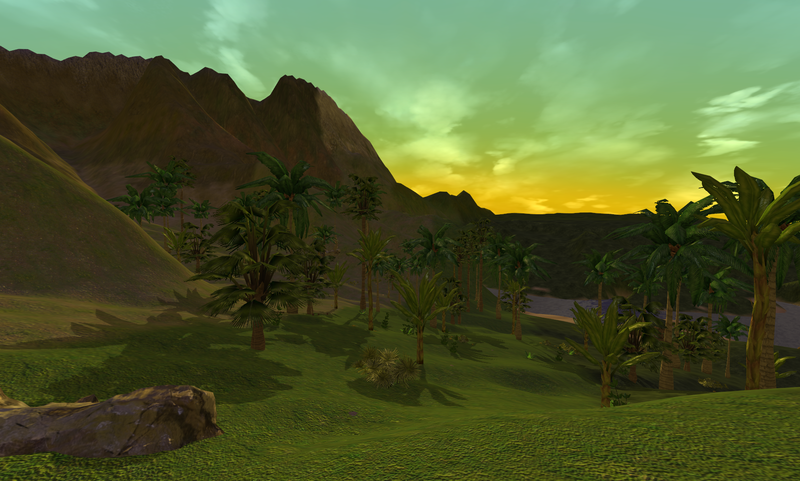 Travel in a massive, seamless generated world, and do what you can to make your life a better one! 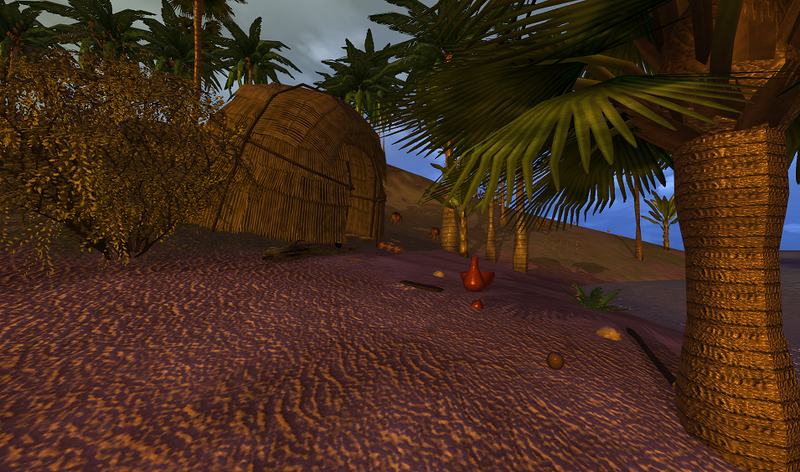 Post news Report RSS	Vantage: Primitive Survival Game is Now on Steam Early Access! The launch was a big success! No major issues and the servers remained stable! The launch went great! What I appreciate the most are the people who told me how they loved the game and its concept. I only hope to continue to improve the game and continue to add great content for people to explore and create! People have been exploring and creating all over the world. On the public server many small villages have already been build by players. Below are a couple screenshots. People have started claiming their own little spots in the world! 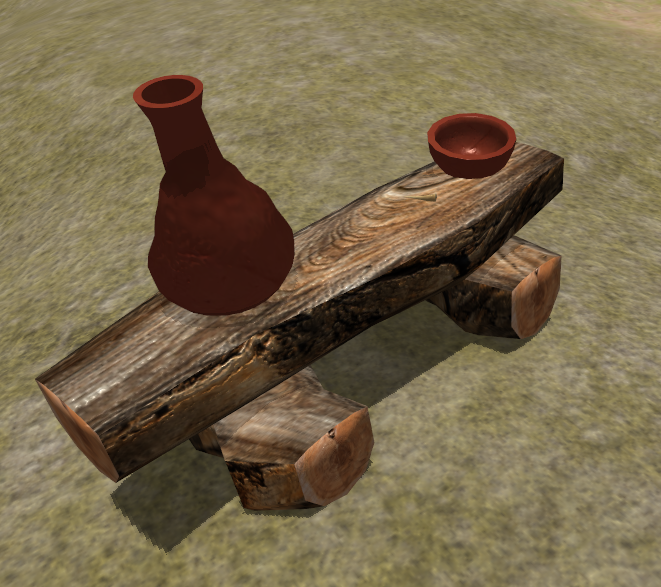 I have also just launched a new update to the game which fixed a few small bugs, and added a new craft and item: The primitive wood table, which you can use to start placing your items on display and for easy access while crafting. I will be continuing to add more content continually. In fact, prepare for more music to be added to the in-game soundtrack very soon! It is still a bit unreal that after all these years that the game is now live! But it is only just the first step of many!